Events marked with an » are open to the public and free of charge. Featuring a traditional scramble format, our newest event focuses on friendly competition and good times. We’ll have drink stations along the way and lunch afterwards. 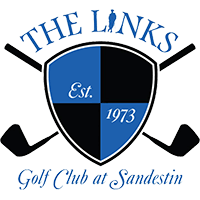 Trophies and braggin’ rights go to the winners and other contests include “Closest to the Hole”, “Longest Drive”, and “Hole-in-One”. 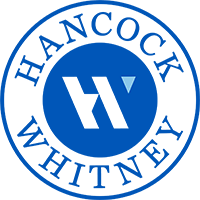 There’s also a Chip Draw sponsored by Hancock Bank and Whitney Bank. A “scramble” is a format for golf tournaments where players form a team to play, with the rules emphasizing fun without the pressure of players keeping individual scores. Each player hits a tee shot on each hole, but everyone plays from the spot of the best shot. Rules for playing in a scramble are informal. Each member of the team tees off from the starting hole. Players can tee off with the club of their choice—not necessarily a driver. The best tee shot is chosen through general consensus of the team, and the best tee shot can be based on any criteria they choose. Usually, the best shot is the longest drive that lands in the fairway, though the team may choose a long tee shot that landed off the fairway in the rough if there is a decent lie. The spot of the best shot is marked with a golf tee or ball marker. Players must pick up their golf balls and hit from within one club length of the newly marked spot, but must stay in like conditions (if the ball is in a hazard, it must stay in the hazard). Team members continue selecting the best shot until one player hits the ball in the hole. The team score is the total of the best shots. 7:00pm–9:00pm » Movie Night at the Marina sponsored by the Baytowne Marina Bar & Grill. 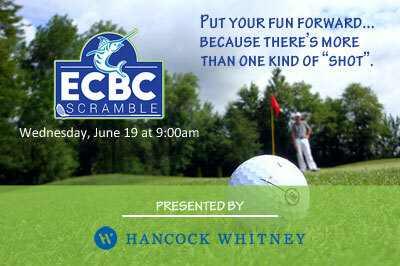 9:00am–2:00pm FEATURED EVENT—ECBC Golf Scramble at The Links Golf Club sponsored by Hancock Whitney. Lunch and Chip Draw to follow Scramble. All Day » Dock Walk at Baytowne Marina. 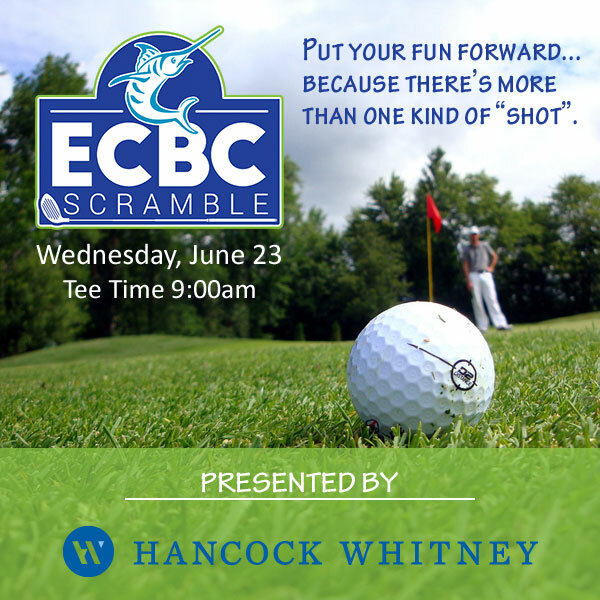 11:30am–2:00pm Rascal ECBC Tournament Team Lunch: Dock, Dine & Drink sponsored by Gulf Coast Yacht Group and Hatteras Yachts. 4:00pm–8:00pm Registration at the Baytowne Conference Center, 2nd Floor. 6:00pm–7:00pm Captain’s Meeting at the Baytowne Conference Center, 2nd Floor. 7:00pm–10:00pm Kick-Off Party sponsored by Mojo Sportswear Company. 10:00pm–midnight Kick-Off After-Party at the Baytowne Marina Bar & Grill sponsored by Larry Rackley. 9:00am–12:00pm Jackpot Entry at the Baytowne Marina Bar & Grill. 9:00am–12:00pm Rascal Hangover Clinic sponsored by Gulf Coast Yacht Group and Hatteras Yachts. 10:00am–2:00pm » FEATURED EVENT—ECBC Kids Catch & Release Tournament at the Baytowne Marina Beach sponsored by Costa del Mar. We have some rods and reels the kids are welcome to use, but if you have your own, bring them along. Fish are scored by length, and winners get Costa swag. 3:00pm » Film by Costa del Mar aired on Baytowne Marina Jumbotron. 4:00pm–9:00pm » Weigh-In at Baytowne Marina. 6:00pm » Live Music at the Baytowne Marina Bar & Grill. 8:00pm Teams wishing to weigh fish or turn in scorecards must be under the Destin Pass Bridge. 9:00pm » Fireworks sponsored by The Village of Baytowne Wharf. 4:00pm–10:00pm » Weigh-In at Baytowne Marina. 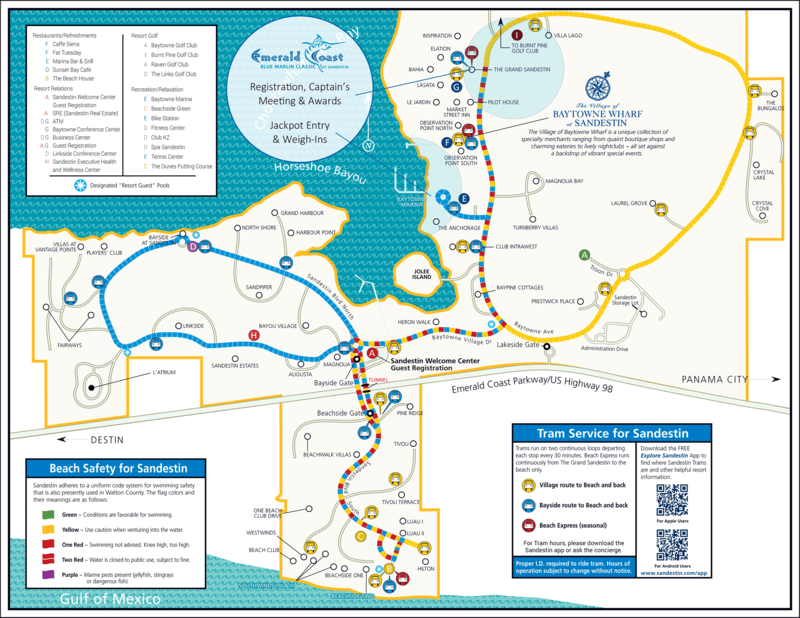 6:00pm Teams wishing to weigh fish or turn in scorecards must be under the Destin Pass Bridge. 10:00pm–1:00pm Awards Brunch sponsored by Wind Creek Casino & Hotel-Atmore at the Baytowne Conference Center, 1st Floor; the Awards Presentation starts at 11:00am.